Yes, a new IP- not a Final Fantasy sequel. It’s been an eventful few months for Square Enix studio Luminous Productions. In November, studio head Hajime Tabata – who had also served as the director on Final Fantasy 15 – resigned and left, going on to be replaced by lead programmer Takeshi Aramaki. Now, the studio is at work on a new project, and it sounds like a pretty interesting one. 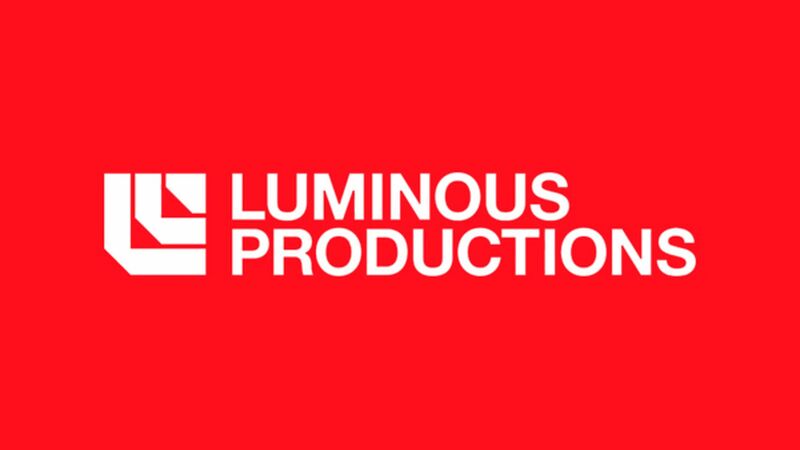 Takeshi Terada, who served as the director on the DLC episodes of Final Fantasy 15, has confirmed in an interview with Famitsu (via ResetEra) that Luminous Productions is currently working on a new AAA project, which, most interestingly, is not a sequel to any other series- it’s a new IP. In November of last year, the LinkedIn page of a Luminous Productions employee had suggested something similar, with mentions of a new AAA project being developed for the PS5. It would stand to reason that Terada is speaking of the same project here, though of course, the truth of that is something that we’ll only know when Square Enix deems it fit to talk about the game.